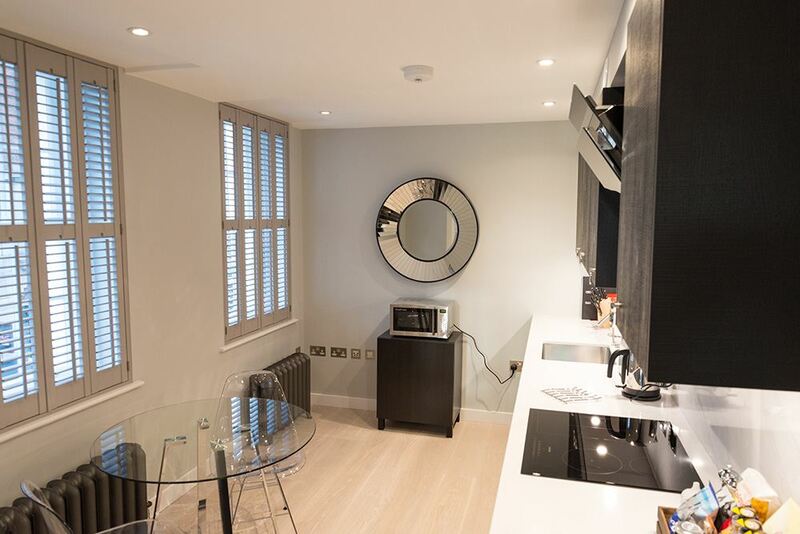 44 Wellington Street Apartments offer a fantastic West End address in the heart..
44 Wellington Street Apartments offer a fantastic West End address in the heart of Covent Garden, right around the corner from the Covent Garden Market, Royal Opera House, London Transport Museum and London's Theatreland. 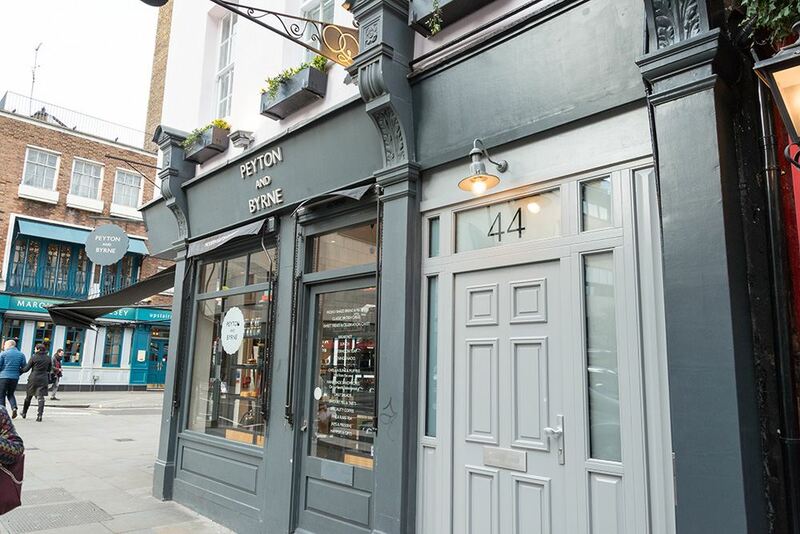 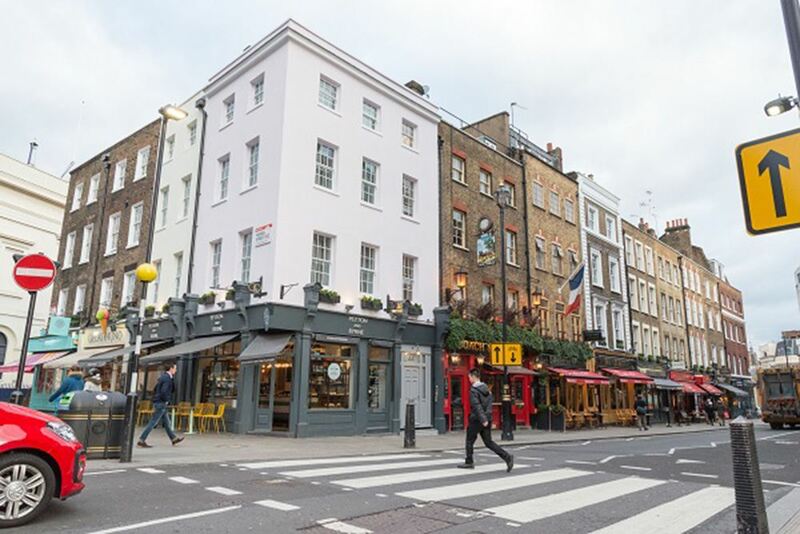 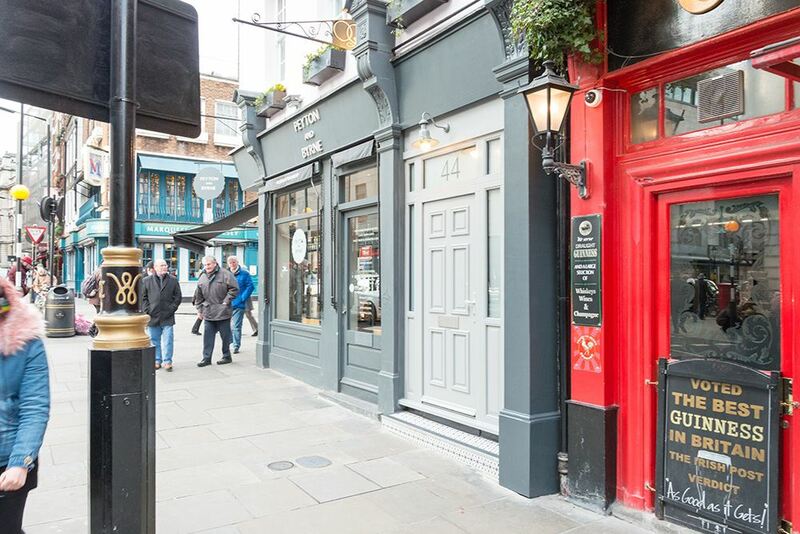 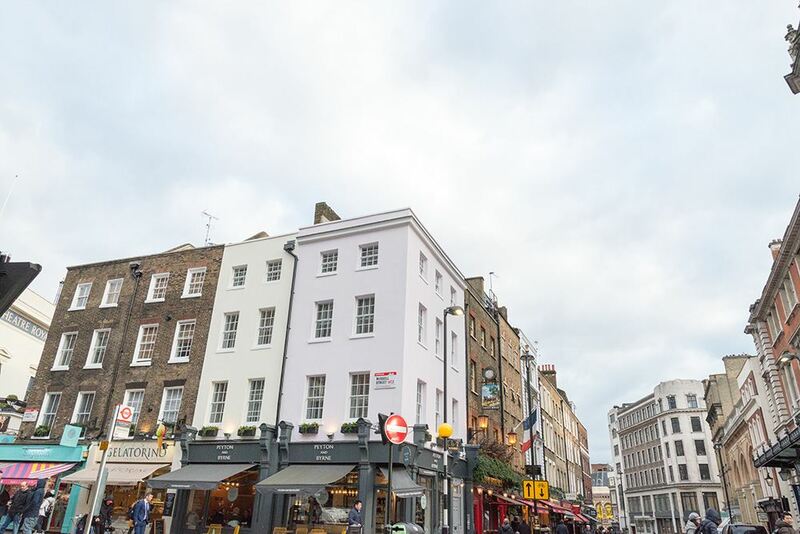 You can explore some of the city's best restaurants, eateries, boutiques and attractions from here and walk to Buckingham Palace, Somerset House, The National Gallery, Trafalgar Square, Soho and Regents Street. 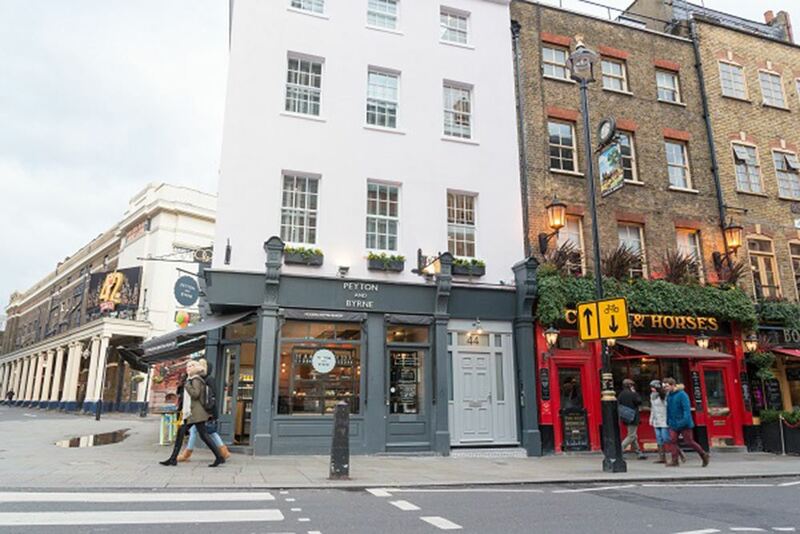 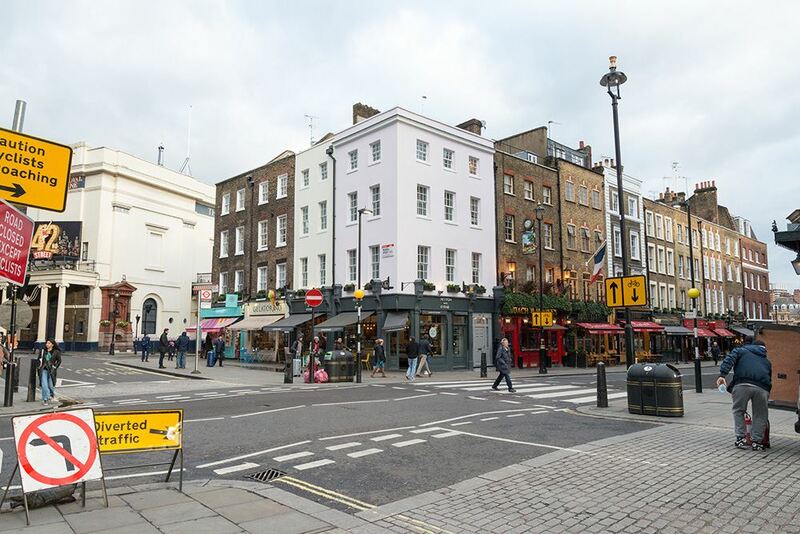 There are many convenient transport links available from underground stations like Covent Garden, Embankment and Holborn and mainline station - Charing Cross, so getting around the city is no trouble at all. 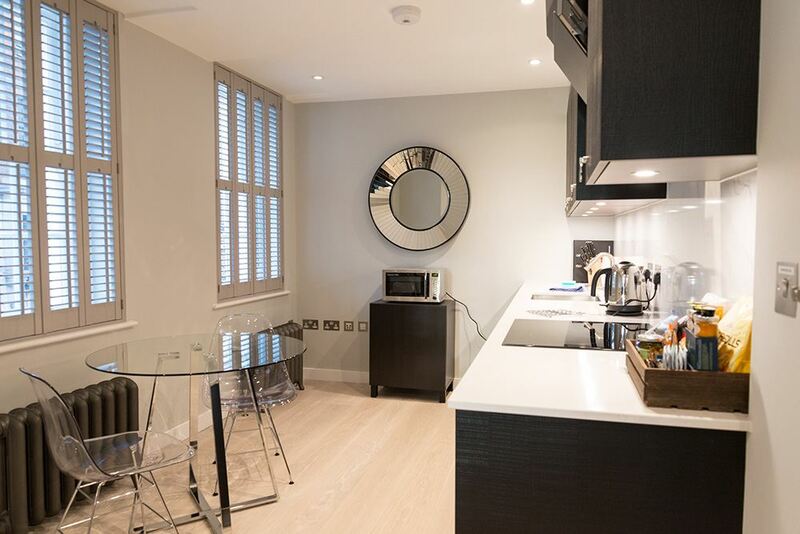 The River Thames is also a short walk away with great riverside views of the London Eye and city. 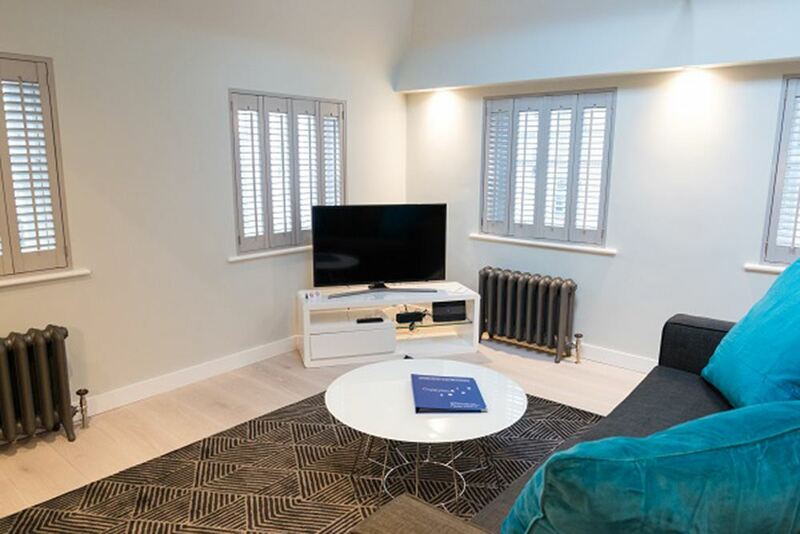 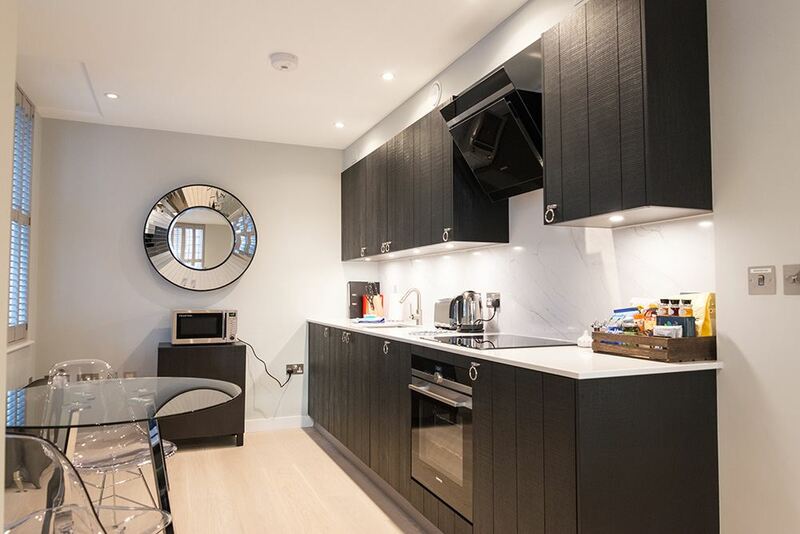 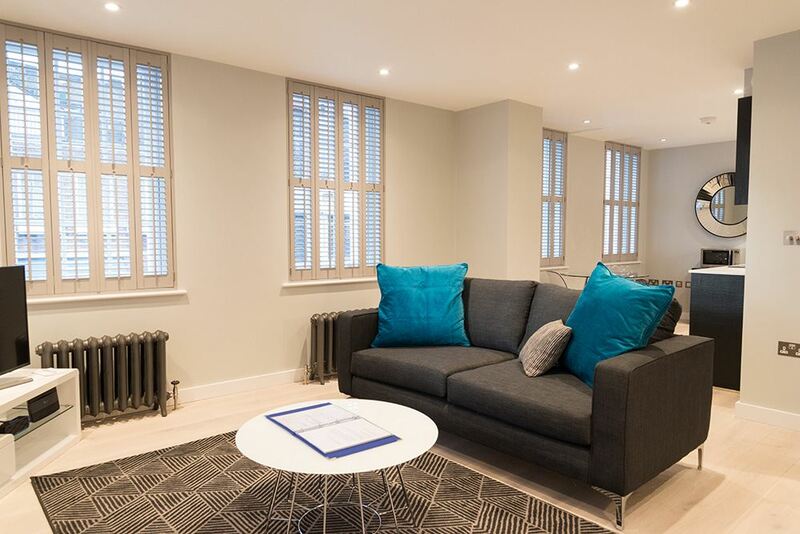 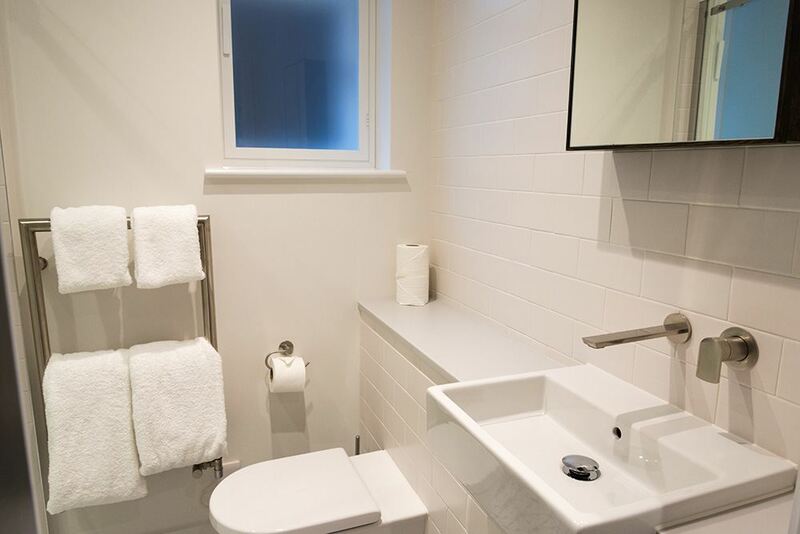 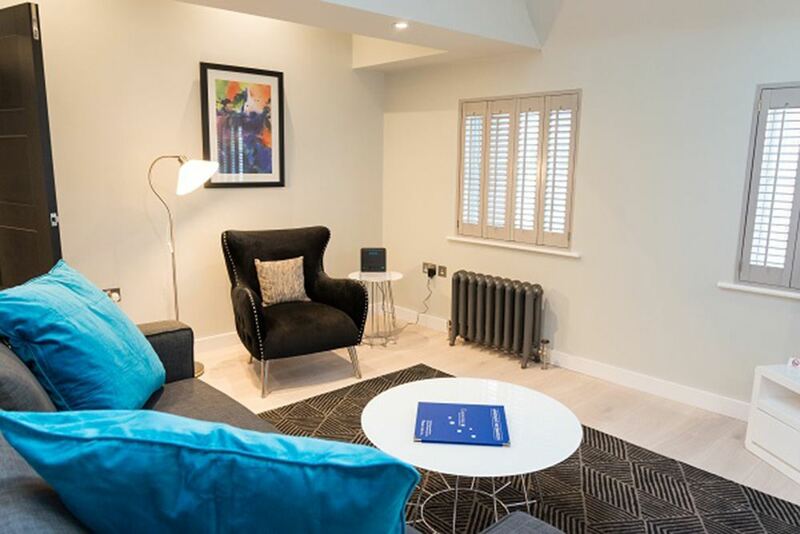 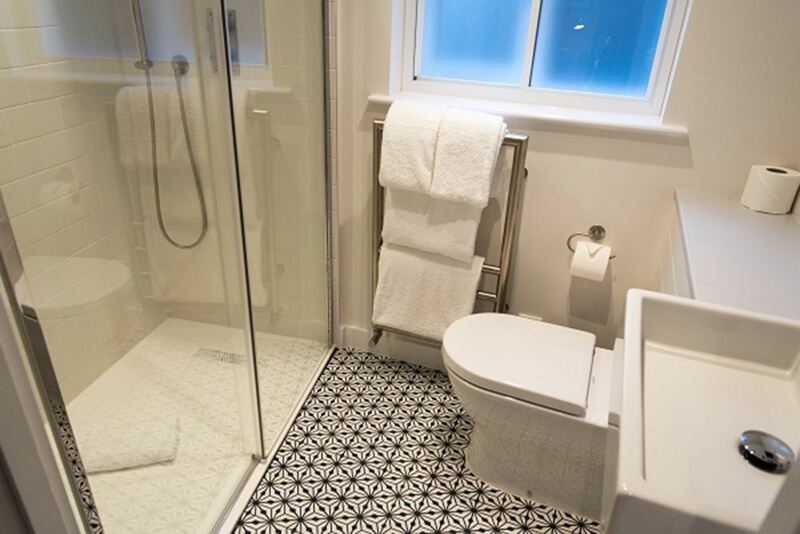 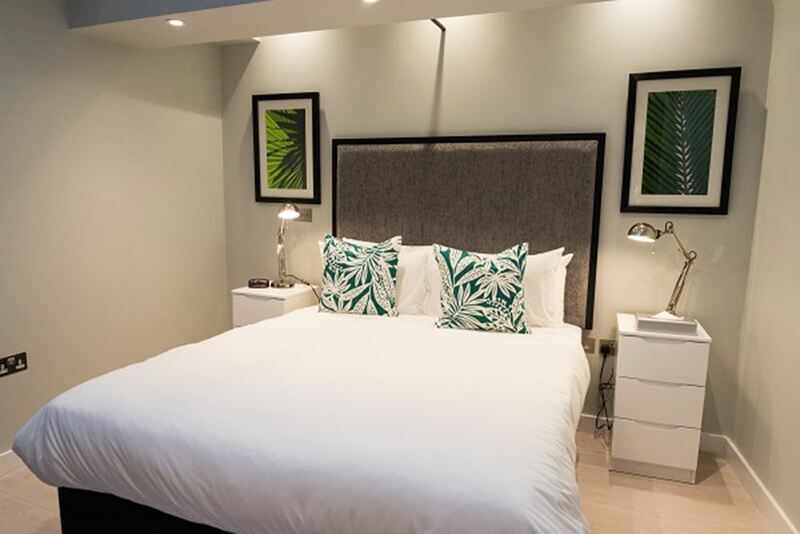 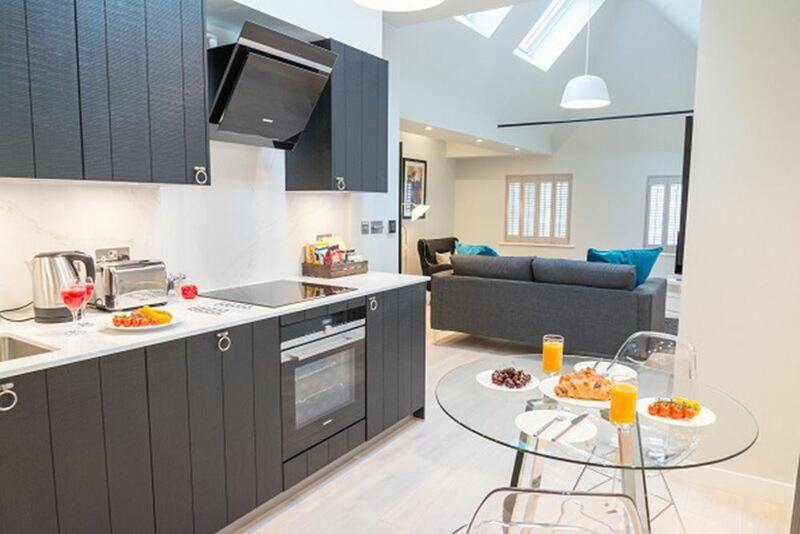 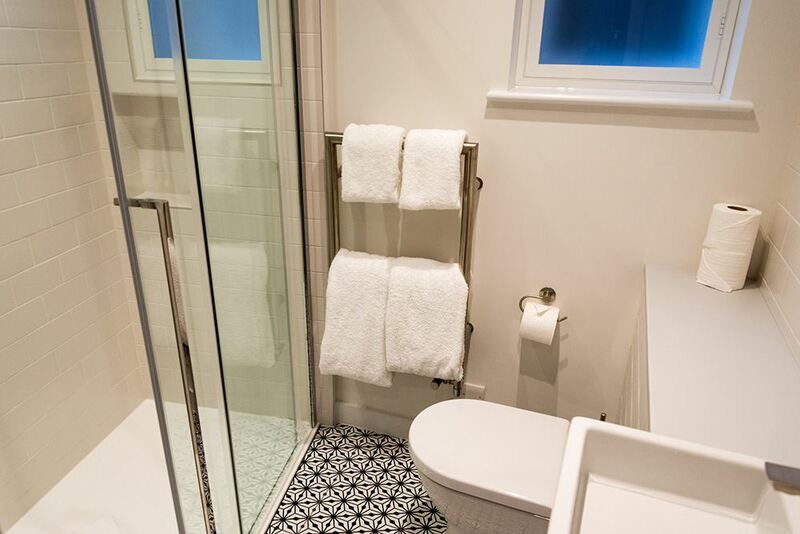 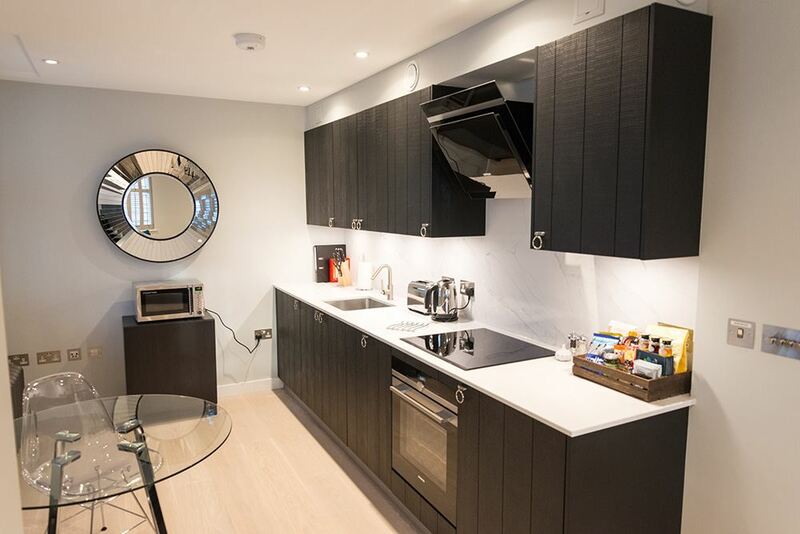 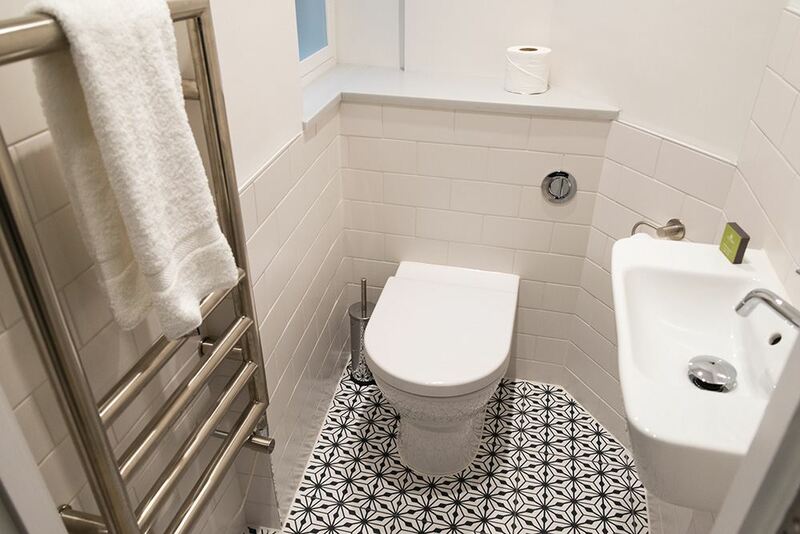 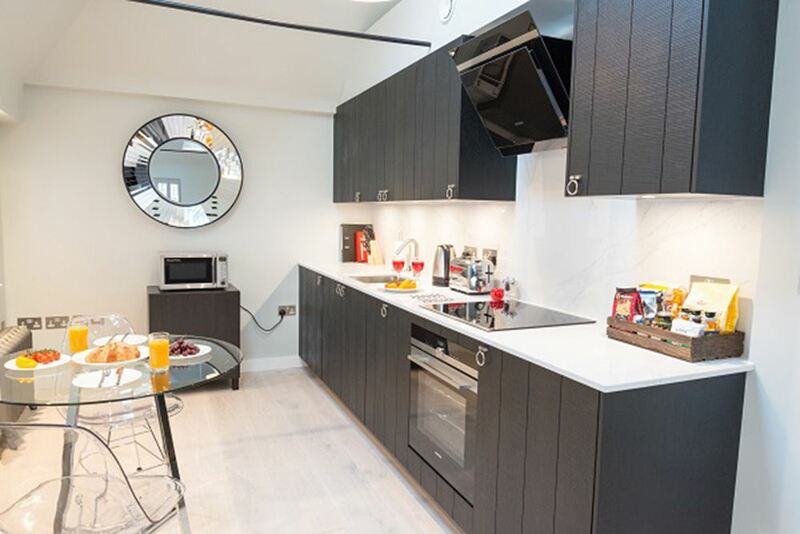 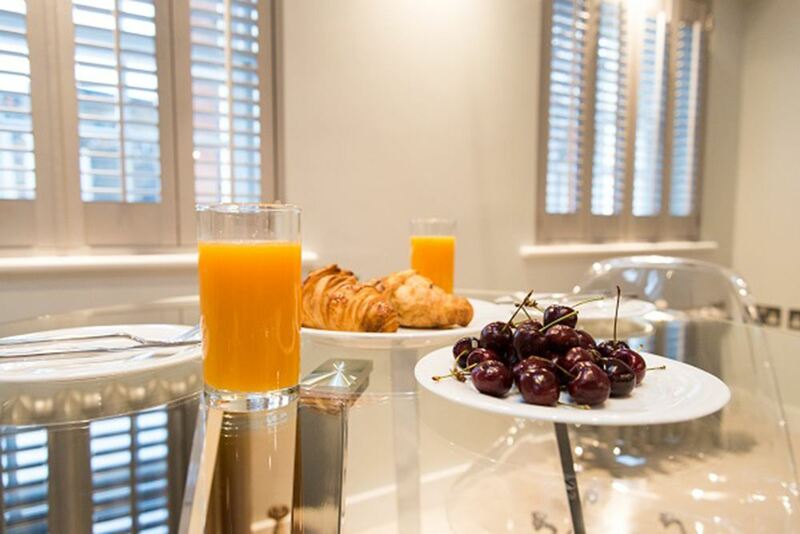 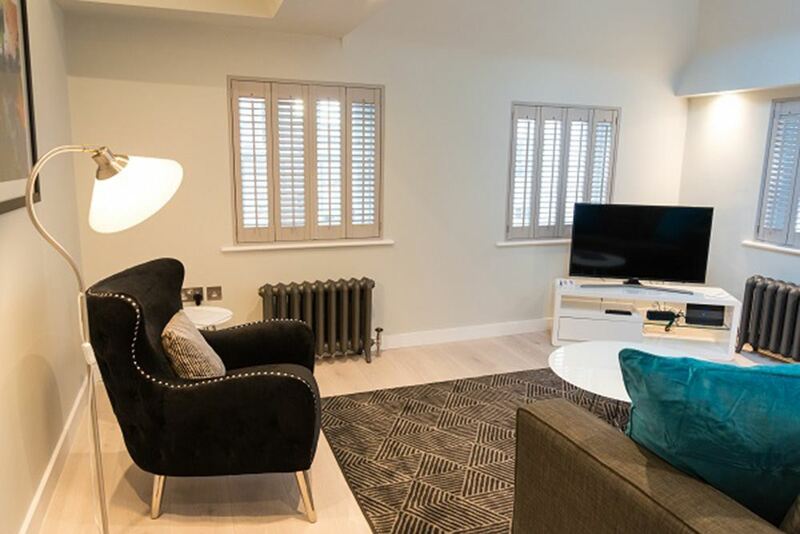 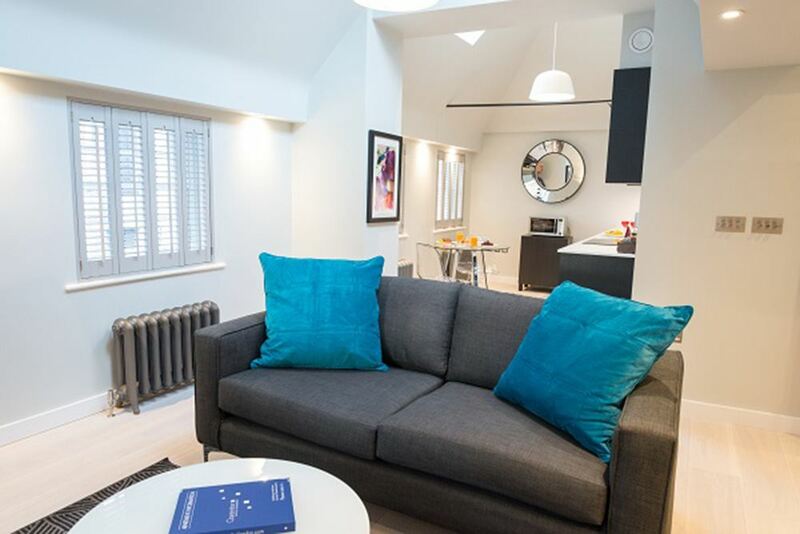 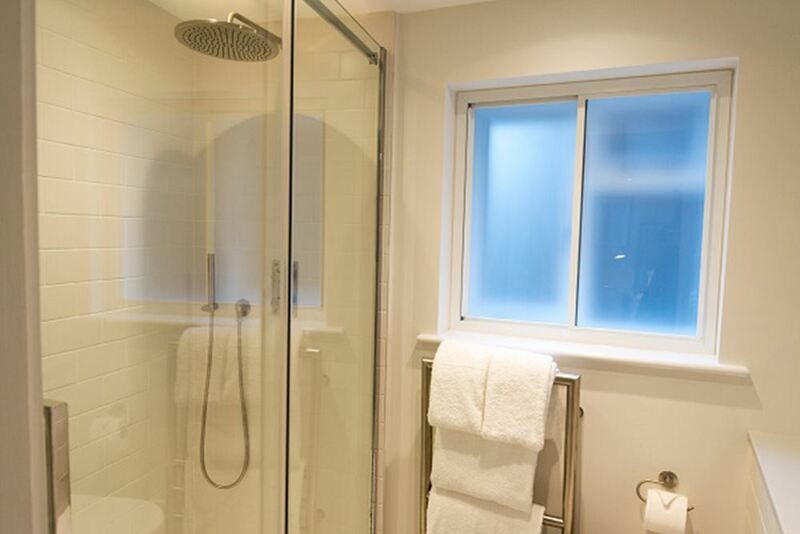 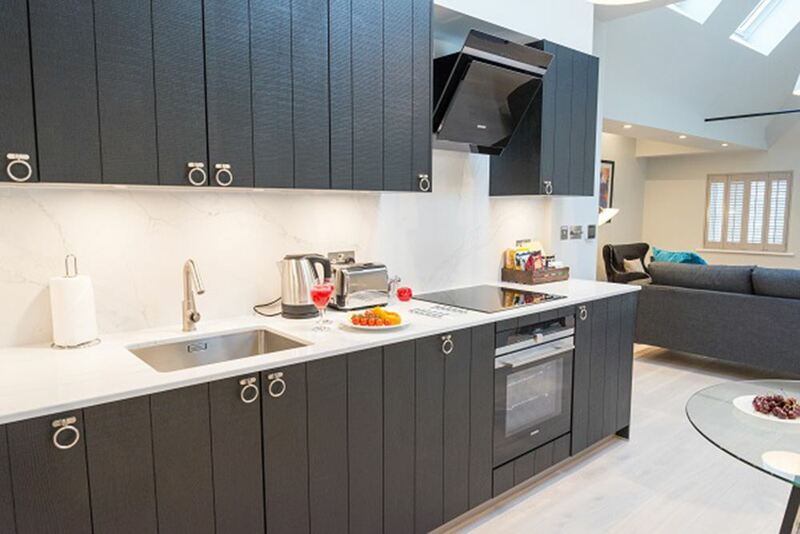 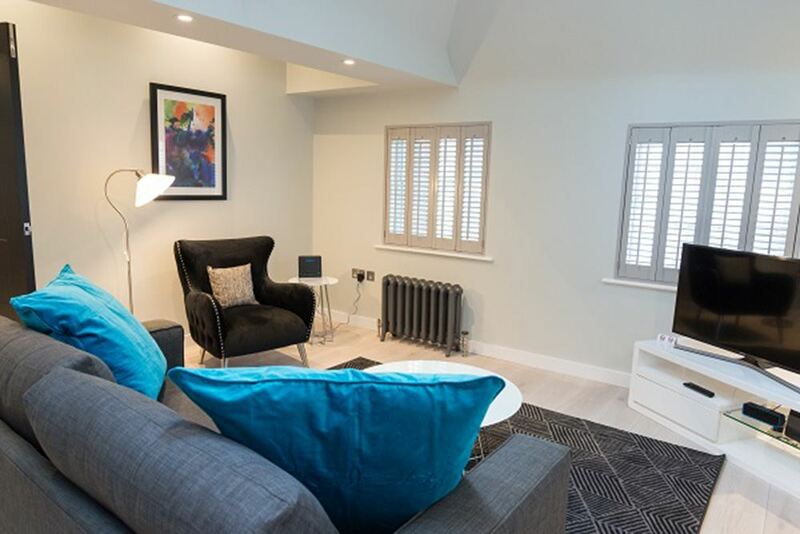 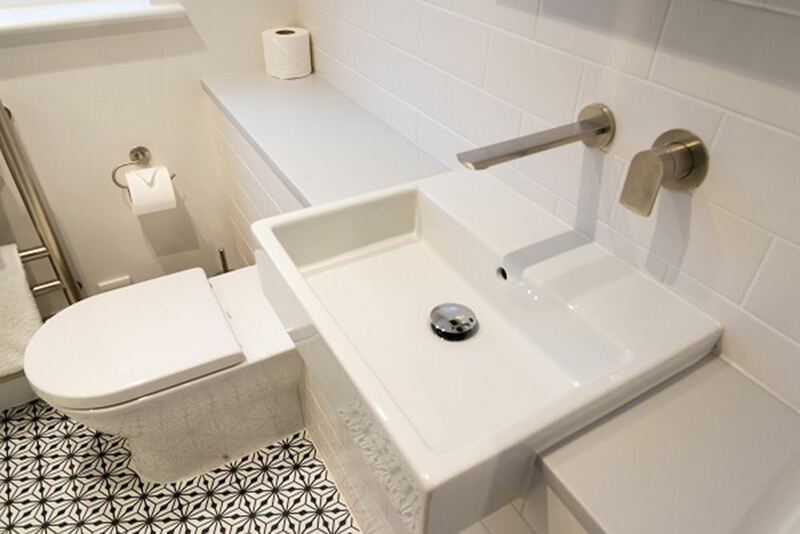 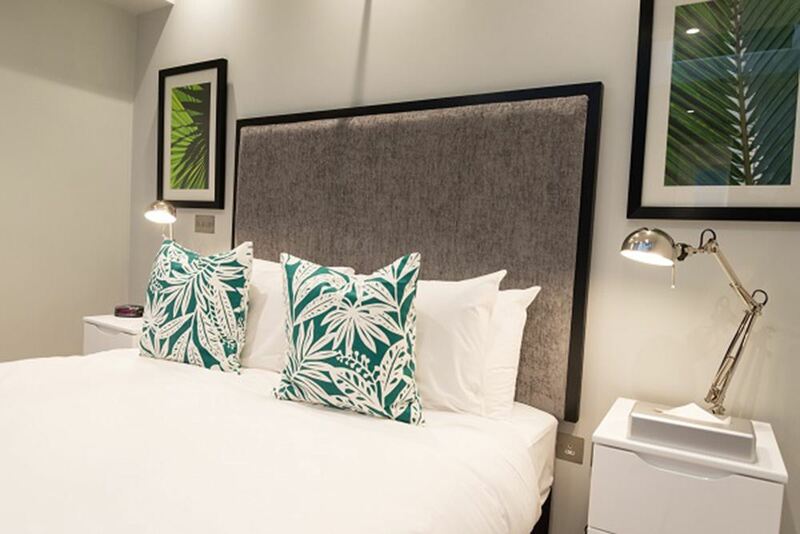 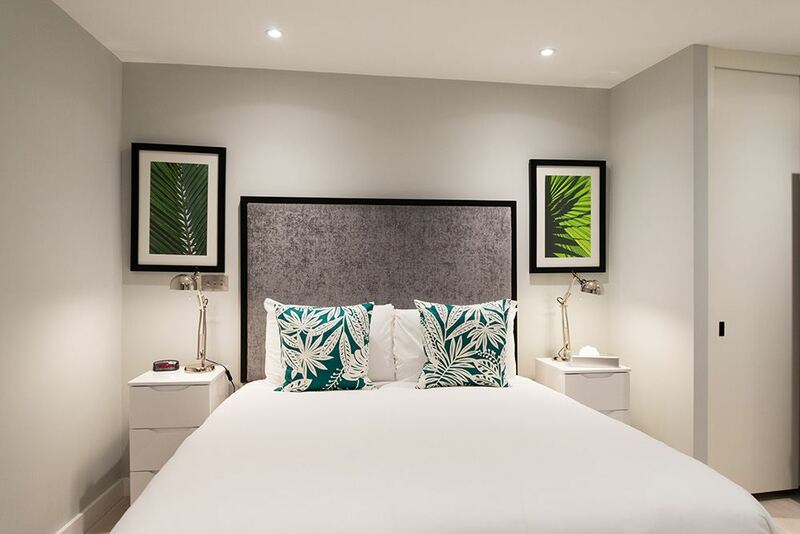 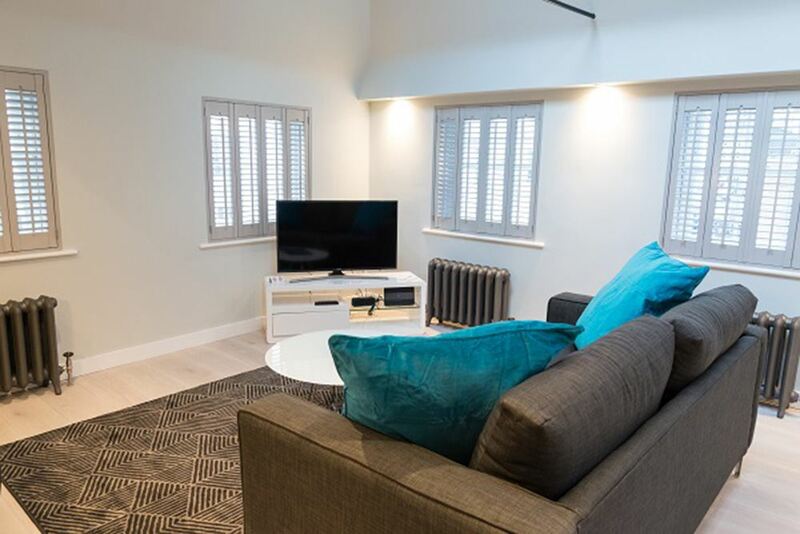 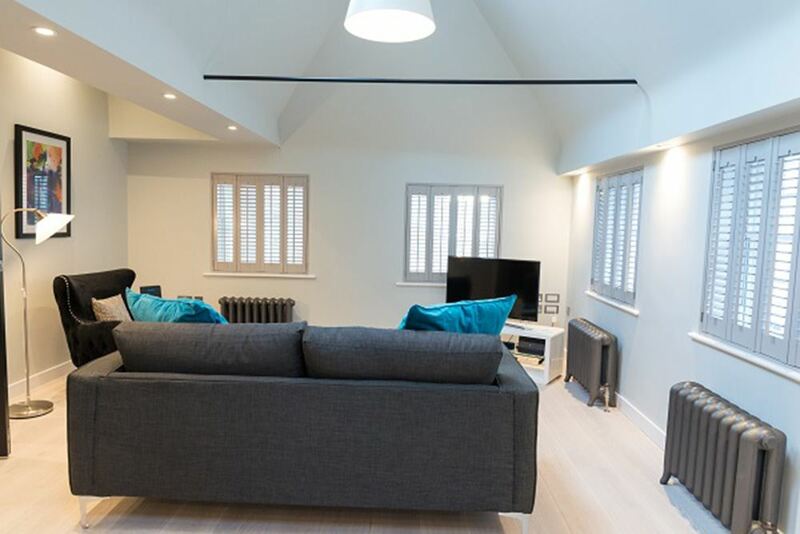 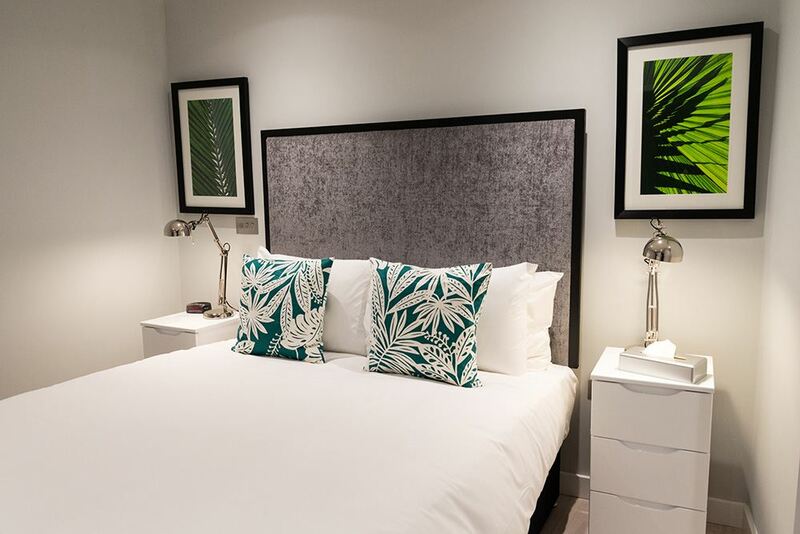 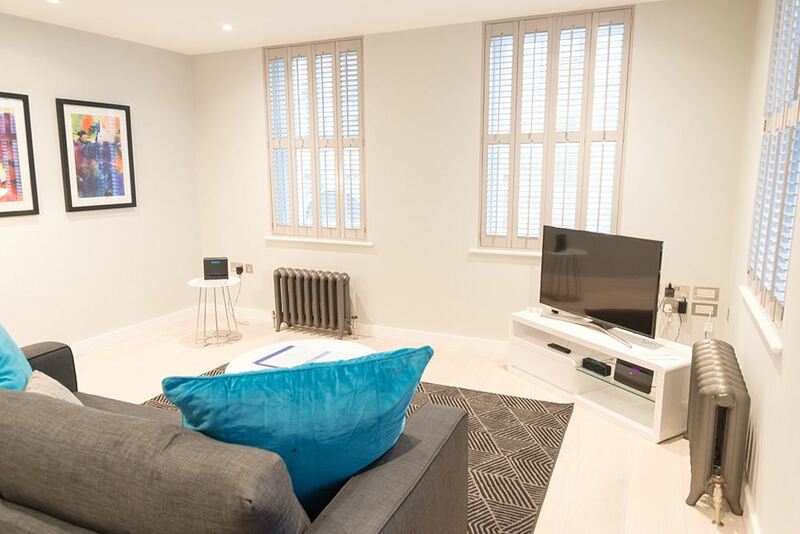 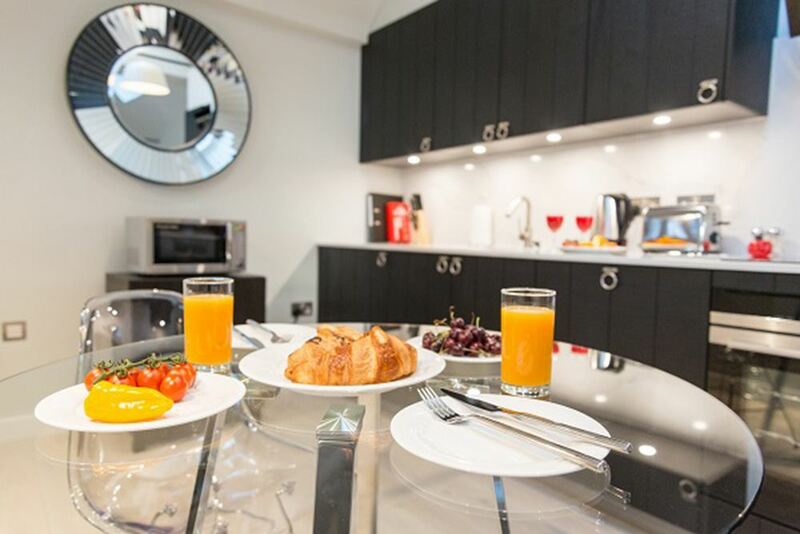 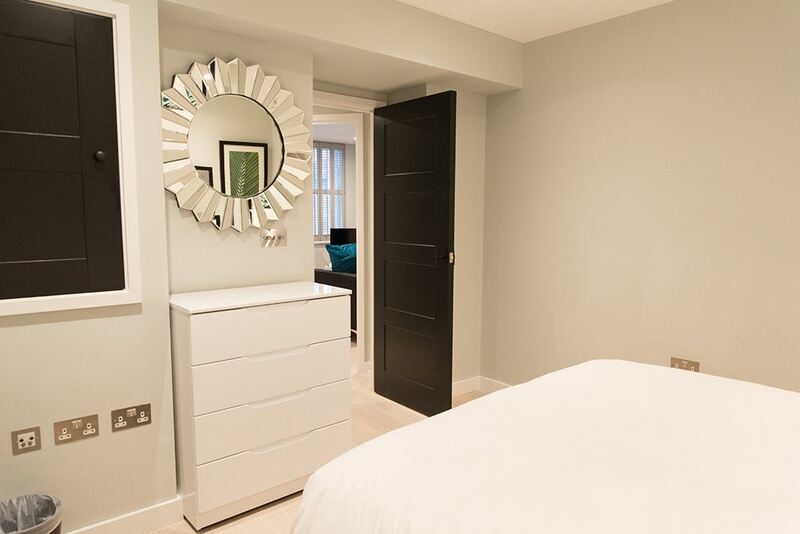 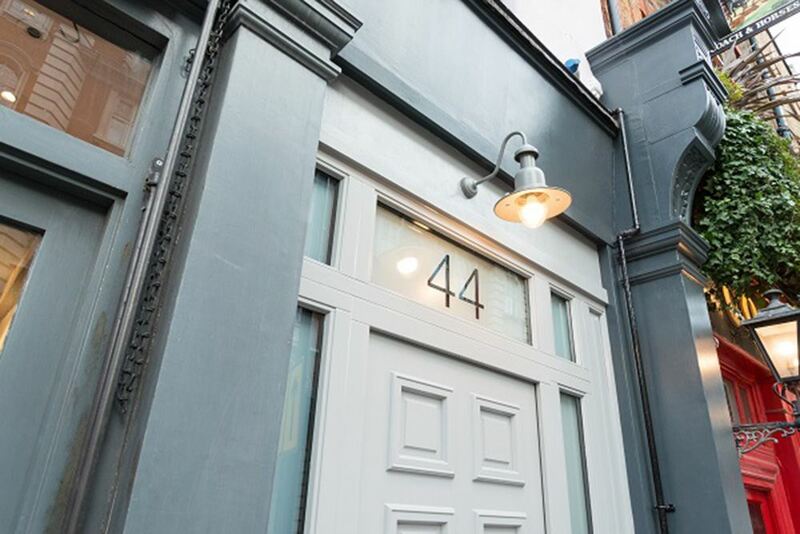 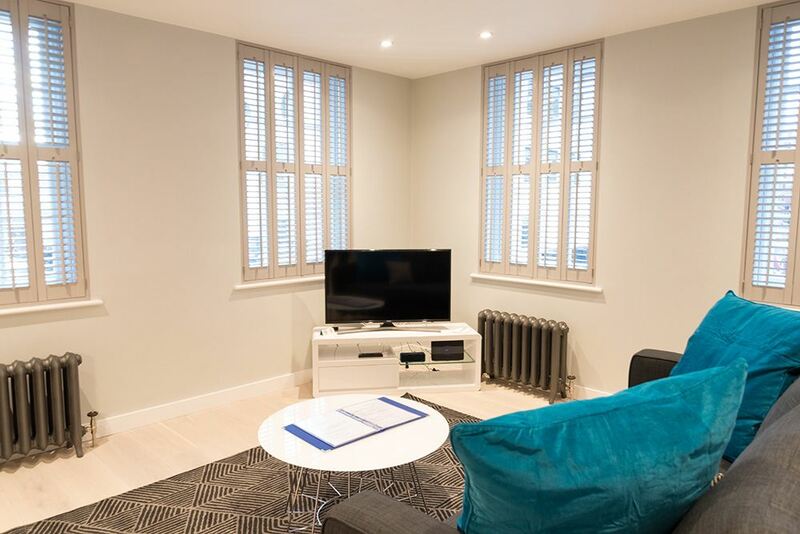 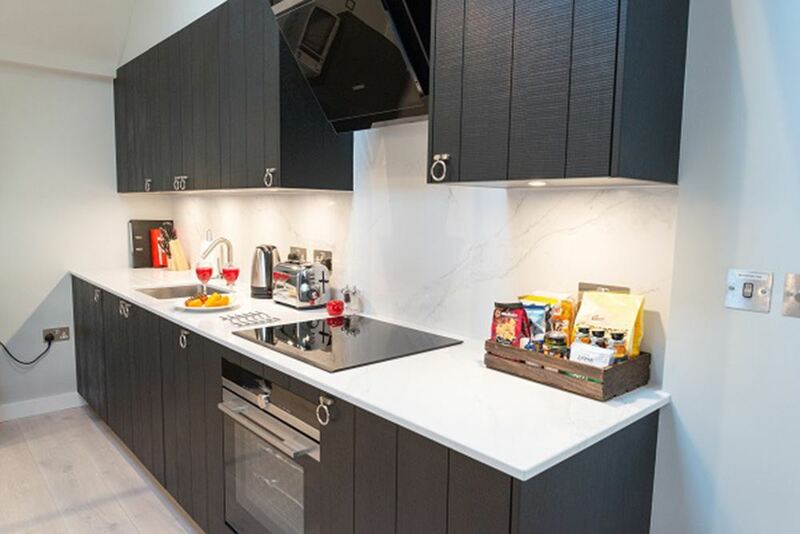 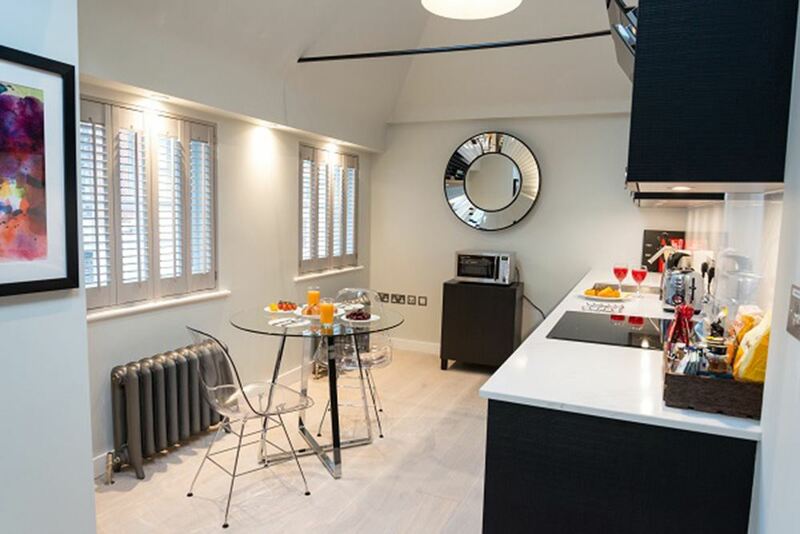 44 Wellington Street Apartments are fully equipped for any short stay in central London with quality furnishings, modern interiors, stylish design details and lighting, a relaxing homely environment and convenient dine-in facilities. 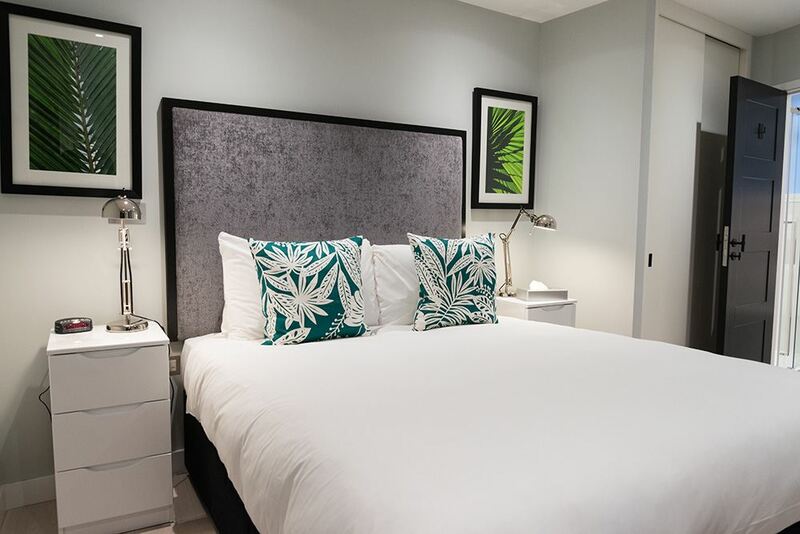 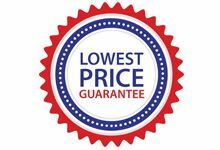 Weekly housekeeping and free wireless internet comes as standard and you've got the benefit of a professional apartment management team to assist during your stay, for your added peace of mind. 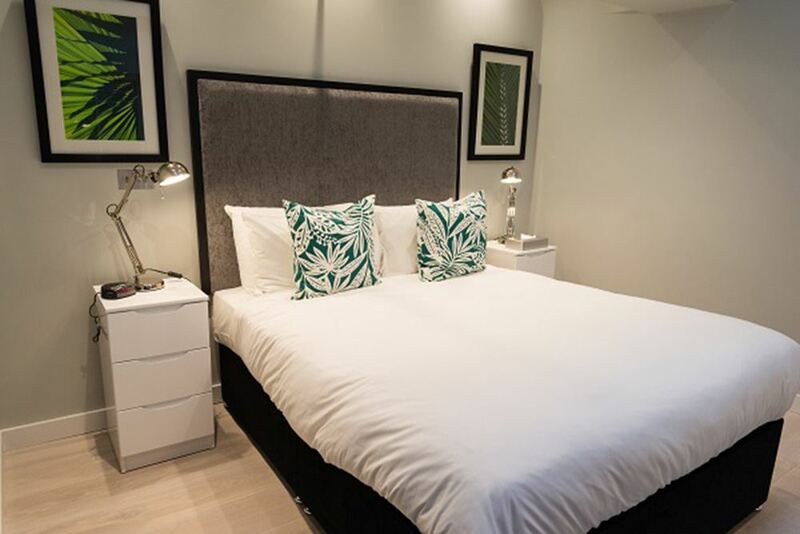 Sleeps two and has one separate bedroom with a double size bed, one bathroom, a fully equipped kitchen and a living and dining area.